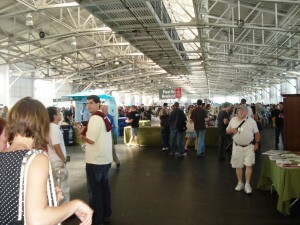 Vinopanion | Blog | Pinot Days SF 2010 + Discount! 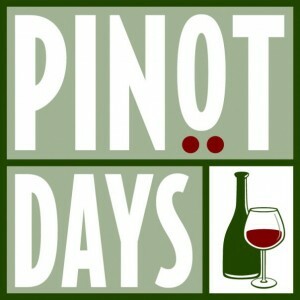 WineLog » Blogs » Vinopanion » Pinot Days SF 2010 + Discount! This year’s festival proves to be even better, with more producers and all of those phenomenal 2007’s that will be on tap, only one of the finest vintages for Pinot in the last 10 years. What could possibly be better than all of this wine in one space? An exclusive DISCOUNT CODE for tickets to TRY these wines! When you purchase your tickets, use the extrasupercool code DRXENOSF10 to get 15% off the ticket price for you and your fellow vinopanions! Let me know how it went in the comments and cheers! Hey there! Wow, that’s an awesome lineup of wines for the weekend. Nice one! 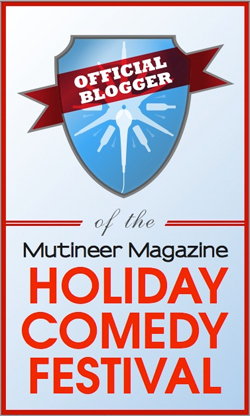 I’m actually missing this year’s, however, as I’m going to be at the Wine Bloggers’ Conference in Walla Walla, WA this weekend. But it should be good stuff! How apropos you posted this, had a 2005 Three Saints, Santa Maria Valley on Friday, a 2002 Argyle Nuthouse on Sat., and a 2002 Belle Glos Clark & Telephone on Sunday. Kim & I sure wish we lived where you are!